Enthusiast can take solace in knowing the Grand Sport has returned, and it’s better than ever. 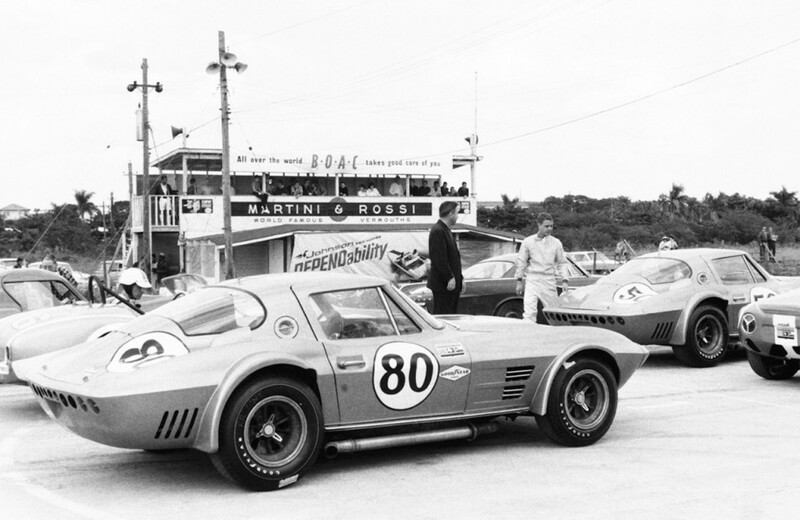 To commemorate the introduction, below is a timeline following the Grand Sport’s history, along with Corvette motorsports highlights that helped shape the Grand Sport program over the last 56 years. A familiar face was behind the Grand Sport, one Zora Arkus-Duntov. The Corvette’s first ever lead engineer, along with racer Briggs Cunningham, entered three nearly stock Corvettes in the 24 Hours of Le Mans. The Corvettes had been upgraded with 283 “Fuelie” engines, mechanically supplying fuel injection. 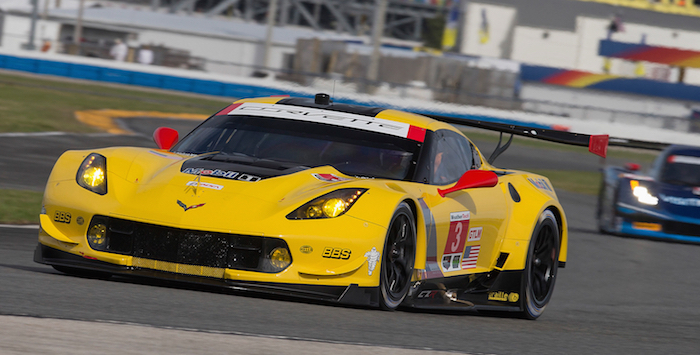 The Corvette upset the Europeans in the large GT class, placing first and eighth overall. The Corvette shared the podium with Ferrari, Aston Martin and Porsche. Coming off the success in Europe and similar victories in the U.S., Duntov commissioned and oversaw the development of the original Corvette Grand Sport. Duntov had his eyes on the 1963 24 Hours of Le Mans to reveal the project, and was hopeful for success. The plan was to build at least 125 ultra-light, high-powered cars to satisfy homologation rules for the GT production class. However, only five Grand Sports were completed before General Motors issued its edict to eliminate factory racing programs. The program died before Le Mans. Duntov would not let the engineering and development go to waste on the Grand Sport. He managed to get the few Grand Sport prototypes to private racers. The real-world evaluation validated how successful the Grand Sport could have been. Despite the Grand Sport name dying in 1963, Duntov paved the way still with development of the “big tank” and “big brake” options for the C2 Corvette. 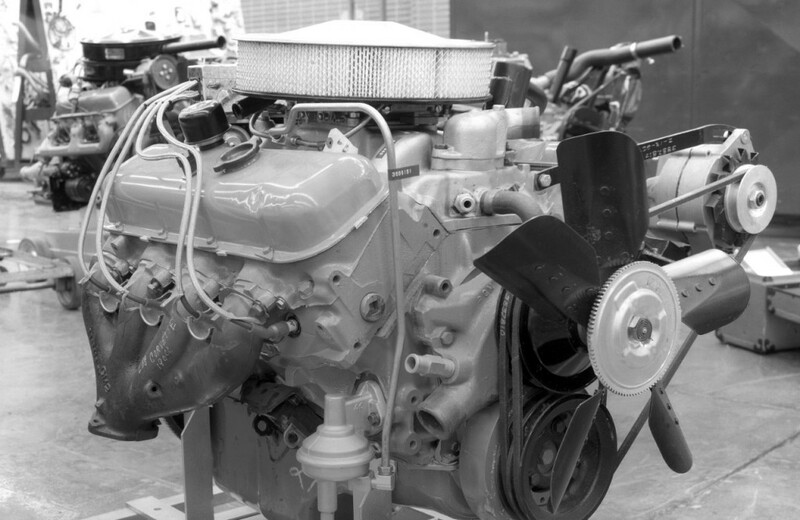 He also oversaw the development of the L88 big block V8. Each of these programs were designed to give racers a competitive edge straight from the factory. Flash forward nearly 20 years, and the Corvette team pulled a fast one on competition with the Z51 performance handling package. When equipped on the C4 Corvette, it propelled the vehicle to new heights on the track, becoming the preferred option for Corvette buyers. In fact, the package dominated SCCA competitions, leading to the organization’s banning of it in 1988, and the creation of the Corvette Challenge series. 1996 was the year, ladies and gents. Finally, long after Duntov had developed the idea of such a Corvette, the Corvette Grand Sport special edition debuted. 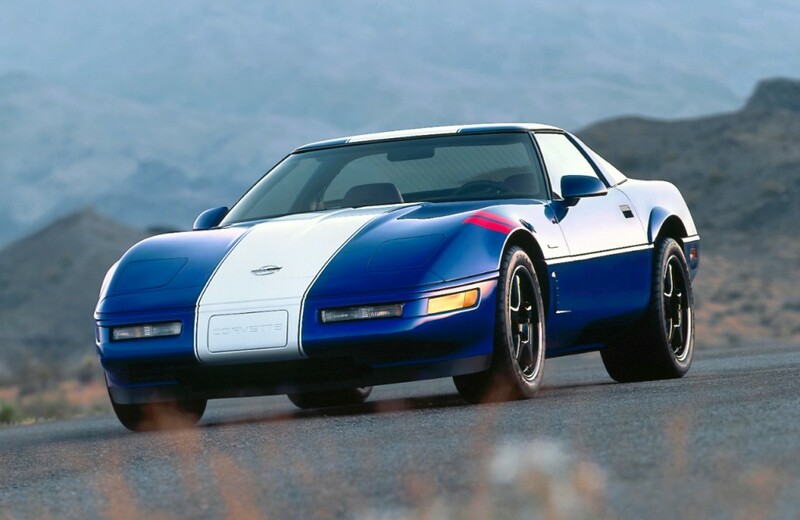 The Grand Sport graced the final production year of the C4 Corvette, and arrived with an Admiral Blue exterior featuring an Arctic White stripe and red hash marks on the left-front fender. Black wheels, taken from the ZR-1, required extra flare around the fenders, leading to the Grand Sports unique stance. Each Grand Sport was equipped with the 330 hp LT4 V8 engine. In all, 1,000 Corvette Grand Sports were built. 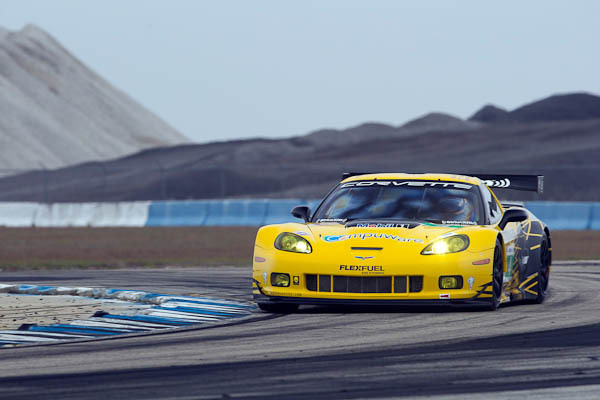 Corvette returns to the global motorsports stage in 1999 with the C5.R. After an impressive debut, the team scored its first of three GTS class wins at Le Mans in 2001. The C5-R also helped secure four consecutive ALMS team and manufacturer titles (2001-04). The C6.R follows up the success built with the C5.R program, It won 39 GT1 races in ALMS, including 12 consecutive wins from 2005-06 and an impressive 25 straight wins from 2007 to 2009. 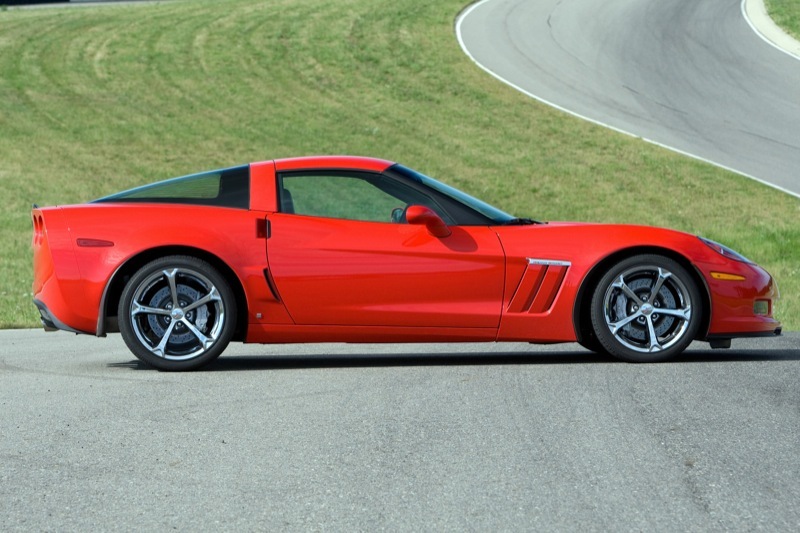 As the final production years of the C6 Corvette came about, the Corvette Grand Sport returned once again. The wide-body of the Z06 translated to the Grand Sport, and unique wheels set the C6 Grand Sport apart from any other. The C6 Corvette Grand Sport became the most popular model, accounting for half of C6 Corvette sales, despite its late introduction. With a new C7 generation of Corvette, a new racer was revealed. The C7.R has had similar success like its predecessors, winning its class at the 24 Hours of Le Mans. 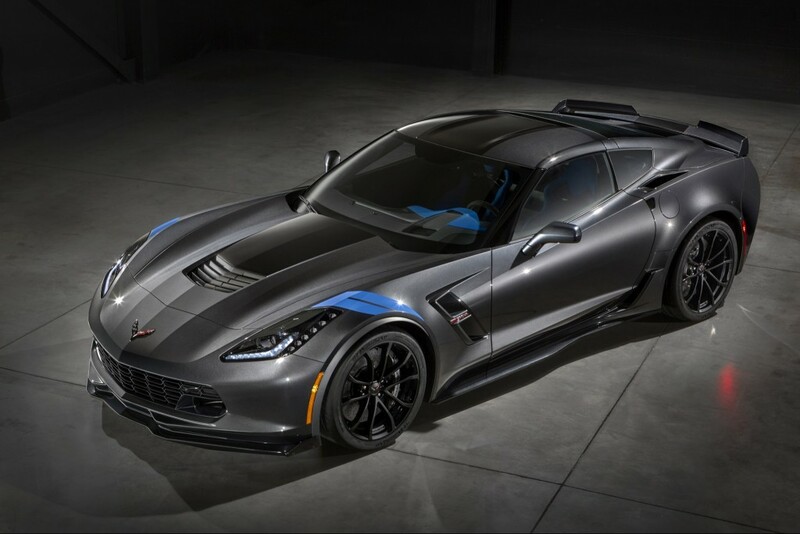 The 2017 C7 Corvette Grand Sport is introduced, bringing the storied nameplate to the seventh-generation of Corvette. It harkens back to the racing pedigree founded decades ago by featuring track-ready aerodynamics, Z06-inspired body pieces and a naturally aspirated 6.2-liter LT1 V8.